Now, my select cherished pieces include my wedding ring, my grandmother’s jade ring, and a gold and diamond ring from Muse Refined. It’s one of my friend’s best-selling pieces, from a jewelry line filled with simple, modern silhouettes that will endure through time. Wanting to learn more about the distinctive jewelry business that Sophie founded, I posed these questions to hear her story about Muse Refined. 1. What inspired you to start Muse Refined and how did you come about the name? Growing up, my parents owned a jewelry business in Los Angeles. Like many kids with parents running a small business, I had to help out a lot. In high school, I flew with my mom to New York for a jewelry expo. That first visit to NY was an incredibly eye-opening experience; it was first time that I felt excited to be in the fine jewelry space. In college, I traveled to other countries as a buyer and merchandiser. These experiences awakened in me the desire to someday start my own jewelry business. It was just a matter of time. I launched Muse Refined soon after giving birth to my second daughter. It was something about having two children that made me re-examine my career and identify a way to be with them more. I’ve always drawn creative energy from women around me, so the name ‘Muse Refined’ resonated with me. I felt like I was destined to offer women a sophisticated line of fine jewelry. I really believe that every woman, regardless of her income bracket, deserves the ability to own high-quality jewelry pieces that will withstand the test of time. 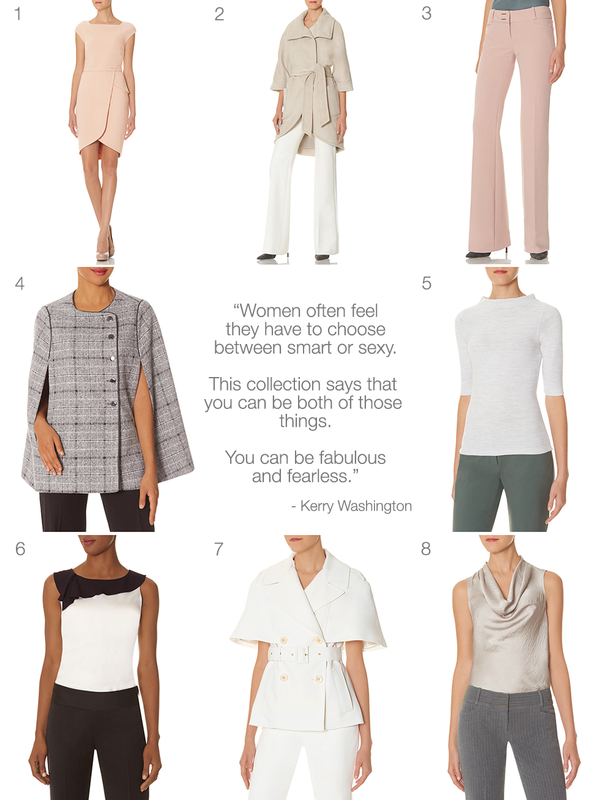 So, the essence of Muse Refined is quality, value, and effortless fashion. I love seeing women wearing fine jewelry everyday, not just for special occasions, so I create designs that are minimal but stylish. 3. How would you describe the the person that would enjoy wearing Muse Refined designs? I find that the collection appeals most to women who want to own luxury goods without breaking the bank. The Muse Refined woman appreciates timeless fashion and wants to add a hint of understated glam into her everyday look. 4. What are some unique characteristics of Muse Refined pieces? Muse Refined jewelry incorporates genuine diamonds (white, cognac, or black) with fine solid 14kt gold (white, yellow, or rose). These 14k gold pieces are convenient for the busy modern-day woman because she doesn’t need to worry about taking off her jewelry. Through generations, jewelry has played an important part in one’s identity. 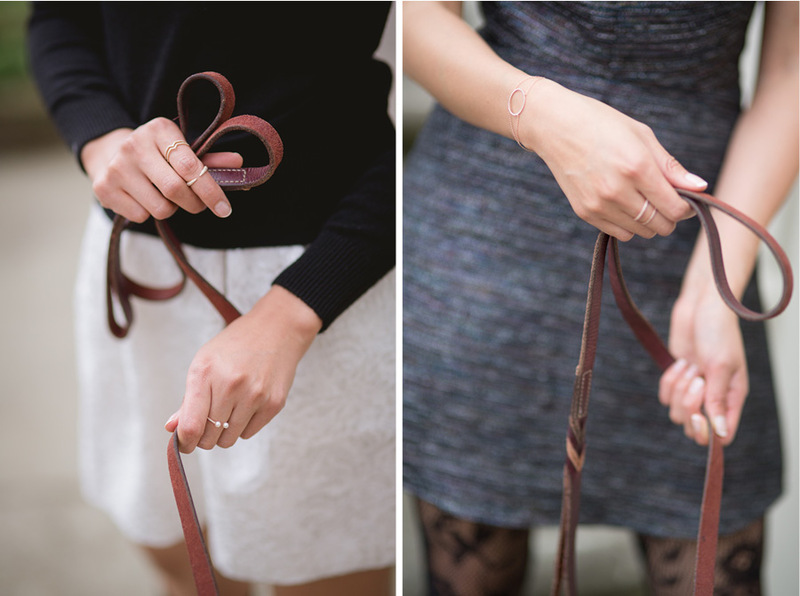 These pieces can be worn day or night, and treasured for years. 5. Which are your top three favorite designs? 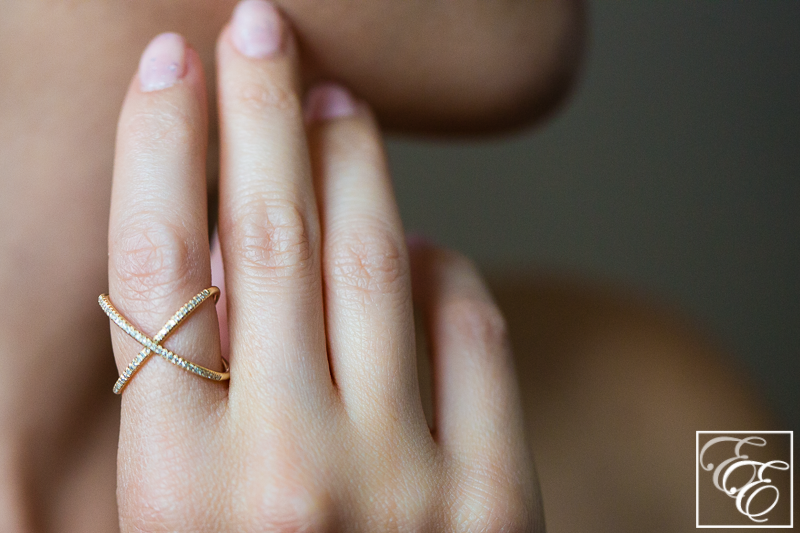 Demetri X ring: it’s strong and feminine, not to mention perfectly symmetrical. It’s a nice contemporary design that can be worn comfortably both day and night. Diamond Bar Bracelet: This bracelet is timeless and functional; a great way to enhance any outfit. Selfie Name Necklace: This delicate custom necklace is so personal. It’s a favorite that you never need to take off, and that can be easily layered. I love so many of her designs, and the Demetri X ring is a personal favorite of mine! It lends itself well to layering, but it’s dazzling on its own, gently encircling the lower joint of the finger. This is a ring with delicate strength and simplicity that I’ll enjoy wearing throughout life, and hopefully will be able to pass down for someone else to love. Whether you want to splurge on yourself or you have someone special in mind, Muse Refined has many gorgeous pieces that are sure to be cherished through time.